It's the battle of the 2018 Minivans with Chrysler pitting their Pacifica against Honda's well-regarded Odyssey. Here at M & L Lexington, serving Greensboro Lexington Winston Salem customers is what we do, and this time we're serving up a full-bodied comparison of both of these outstanding minivan entries. In 2018, the minivan is an often overlooked commodity, losing out to flashier SUV entries that don't even offer up half as much as what a full-size minivan will give to a family. With minivans, it's not just about space anymore. Many of them offer full second row entertainment seats just like the SUVs you love so much, and just because you've got a family doesn't mean your minivan has to be boring. Let's see what the Pacifica has to offer in comparison to the Odyssey. Minivans have traditionally been for larger families who need something akin to a home away from home. This means that the power of the vehicle, the safety features, and the interior need to shine on every level. Does Honda or Chrysler do a better job of this? Let's see. The interior of a minivan is critical. This is where your family has to feel at home and like they're not going to go crazy during those long car trips. Thankfully, the bold, vibrant interior of the Pacifica will keep you from feeling like it's too drab during long rides. The tri-pane panoramic sunroof is a surefire way to make people feel at home in the Pacifica, and it also extends the cabin and makes it seem larger than it really is. The Odyssey simply doesn't live up to the standard here. While you do get black leather seats, everything in the Odyssey just feels functional and definitely a bit blah. If you want a cabin that feels like home, the Pacifica wins out. 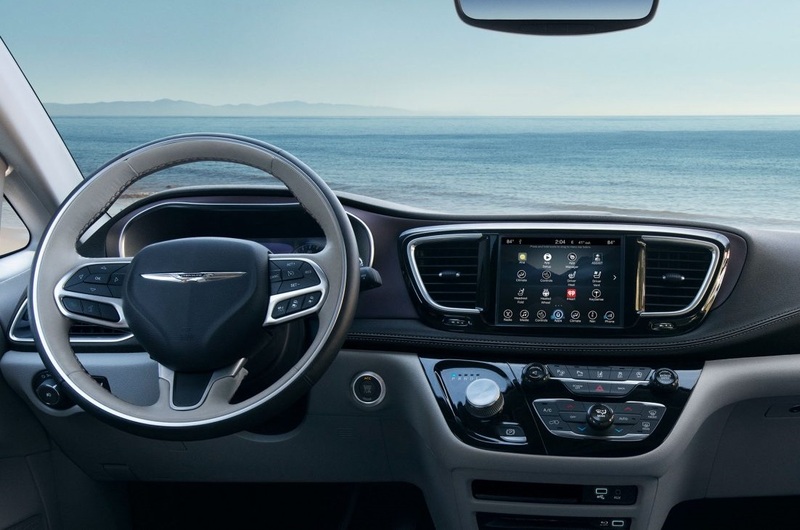 You can even opt for two 10.1 inch touchscreens in your Pacifica if you get the Customer Preferred package (clocking in at a little under $3,000 in most cases). The beautiful multi-color scheme of the Pacifica interior is made of Nappa leather, a beautiful premium material. 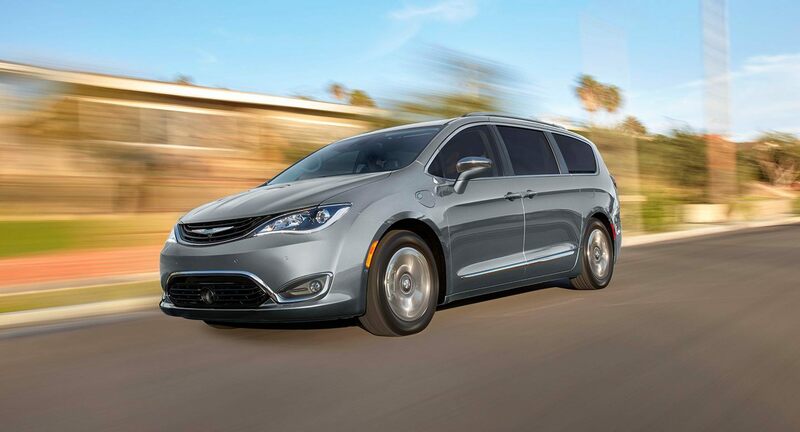 The base trim of the Pacifica - L Model - wins out in the horsepower department, clocking in at 287 hp @ 6,400 rpm. The Odyssey gives you only 280 hp @ 6,000 rpm via a 3.5 L V6. The Pacifica has a 3.6 L V6 engine. 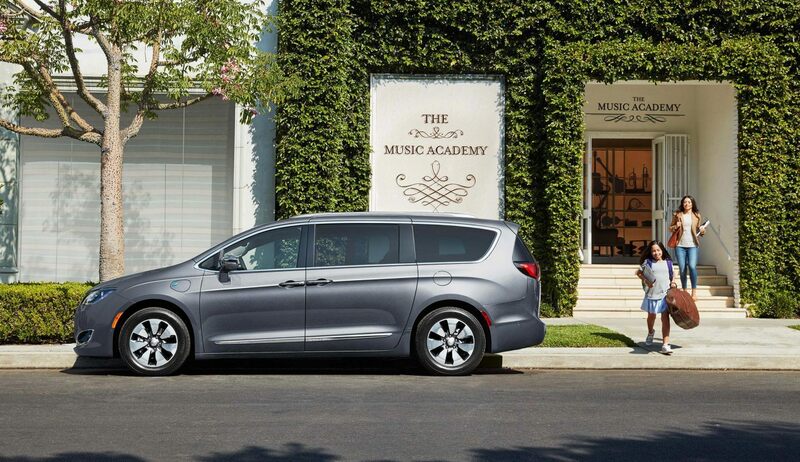 Even the highest trim of Odyssey is going to net you only 287 horsepower, so if you want to get power without paying for it, then the Pacifica is your vehicle. The Pacifica is a little lighter on the piggy bank than the Odyssey, and that's even though you're getting a brighter, more vibrant interior and a bit more horsepower with the Pacifica already. It's just a plain out better value in our opinion, although the Odyssey, for its part, has a lot of trims to choose from and you can spice things up if you desire to (and are willing to pay for it). The Pacifica is rich in technology, namely the screens that the front and second row passengers get. These screens mimic tablets and since there's wifi connectivity, you're going to get a premium entertainment system here, with plenty of games, movies, and music to choose from. This comes in especially handy when you have children who need to be entertained during long road trips. There's simply no reason to settle for Honda's more expensive version of this setup if you're a technology enthusiast or have children who need to be entertained while you're driving. The UConnect system for the driver is a nice touch as well. Entertainment is a big deal these days, as folks want their world on the go and connected. The Pacifica certainly pays homage to this and gives you the opportunity to stay connected and in touch with the music, movies, and games of the world. And of course, there's apps. We'll admit that these two minivans are fairly close in terms of quality and style. Both of them will be serving Greensboro Lexington Winston Salem drivers and their families for a long time to come. Honda did a good job with the Odyssey, but it's likely that they might have gone a bit over their price point. Why pay extra for the extra horsepower, technology, and interior quality when you can simple buy a base level Chrysler Pacifica and get the same thing? The answer: There IS no reason to pay extra, and we hope that you'll agree about that and come down to see the Pacifica at M & L today. Yes, the 2018 Honda Odyssey is alright, but it's no better than even the base model of the Pacifica. So join us today at M & L and take a full test drive of the 2018 Pacifica. 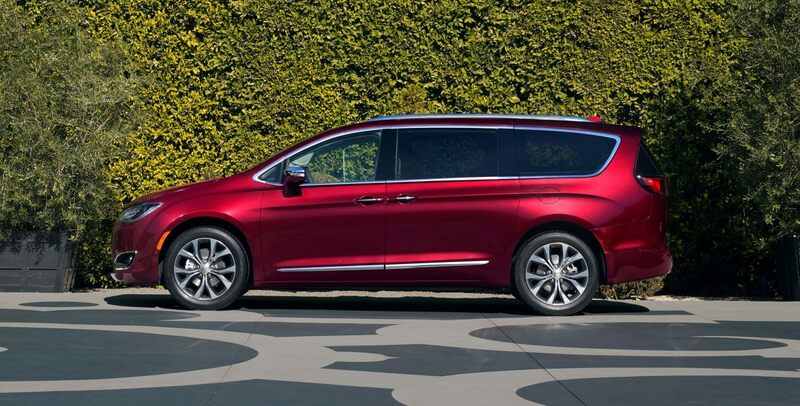 We think you'll agree that it is THE minivan to own this year. You get a great standard powertrain, terrific technology, lots of screens for the kids to stay busy, and an amazing starting price that allows you room to pay for add-ons and packages if you choose to do so. Call us today to schedule a test drive!